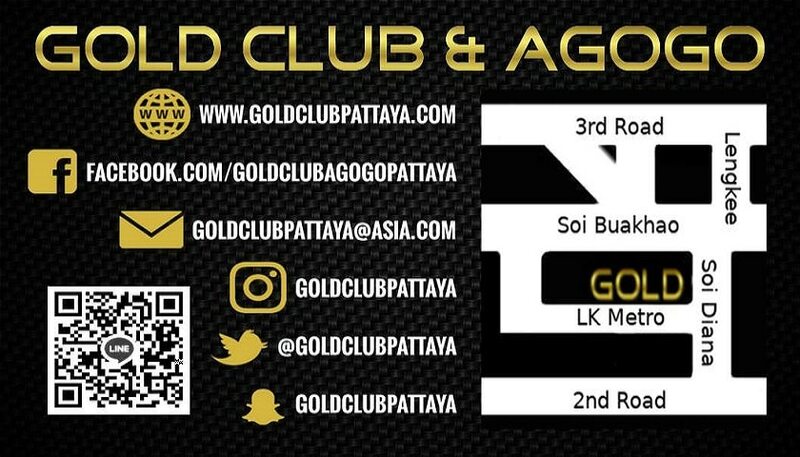 Gold Club Agogo bar Pattaya opened on the 20th January 2017. It was previously the Amethyst gogo bar. 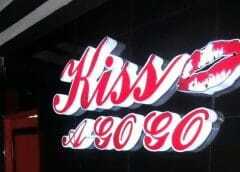 It is located on the Soi Diana leg of Soi LK Metro, Pattaya, Thailand. 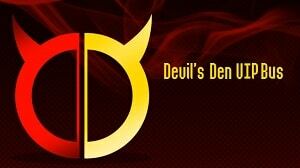 It is early days yet but the opening night was a big success and we know the owners have big plans. Especially to keep prices on both drinks and bar-fines in check. Check our their Facebook Page below for latest updates on offers and promotions as they are changing too swiftly to add here. Update 15 April 2018 – Gold Club has closed for the 2nd time and we understand has not been sold. This is not yet confirmed but there is a lot of building work ongoing.